After graduating from college, Hope Martin lands a summer internship at Anderson Art Ranch, an opportunity that changes the course of her life. Instead of spending her free time trolling the malls in Ohio and working in her dad’s car wash, Hope gets to move to Aspen, Colorado. The magical resort town, nestled in the Rocky Mountains, feels like utopia. Surrounded by breathtaking views, Hope makes new friends, pursues her career as an artist, and enjoys outdoor activities. 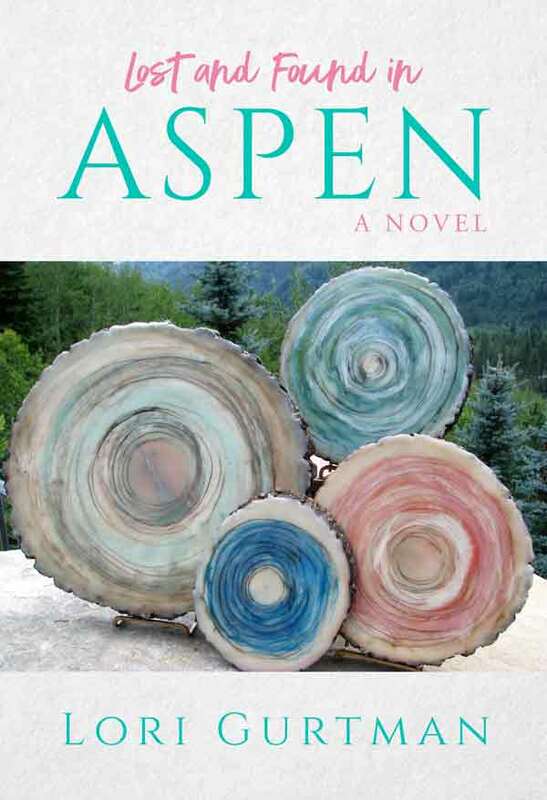 In Aspen, she meets the man of her dreams and soon finds herself on another new journey­­––marriage and starting a family. But when a tragic accident occurs, everything falls apart. Grief sends Hope on a quest to reconnect with what she has lost as she struggles to pick up the pieces of her shattered world. Lost and Found in Aspen will make you laugh out loud, cry, and root for Hope as she stumbles through life, desperately trying to find her way back to where she belongs. Get your copy from one of the stores below.